Butler University expects to confer degrees upon 914 graduates during Commencement ceremonies that begin at 10:00 a.m. Saturday, May 9, in Hinkle Fieldhouse. 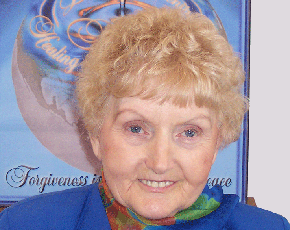 Holocaust survivor Eva Mozes Kor will deliver the commencement address and receive an honorary Doctor of Humane Letters. Longtime Butler benefactor Jean T. Wildman also will receive a Doctor of Humane Letters. The faculty speaker is Craig Caldwell, Associate Professor of Management in the College of Business. William Grabb ’15, President of the Senior Class, will offer reflections. Approximately 225 students are expected to receive academic honors. This year’s graduates also include 32 international students from 16 nations, 26 Phi Beta Kappa inductees, and 185 students who studied abroad.